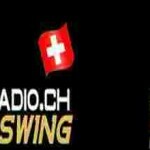 Swiss Radio Jazz Swing live broadcasting from Switzerland. Swiss Radio Jazz Swing broadcast various kind of Jazz Swing music. Swiss Radio Jazz Swing streaming music and programs both in online. 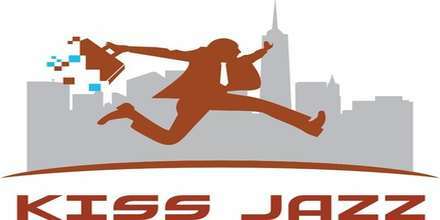 Swiss Radio Jazz Swing is 24 hour 7 day live Online radio.